Extrastellar Excitment! 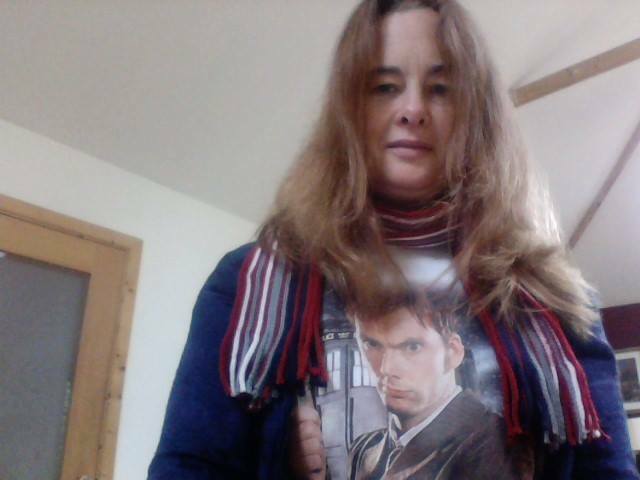 Will be heading to the cinema later with the whole family to see the 50th anniversary Doctor Who in 3D. Geronimo! You think you know someone but then you discover they have this whole secret life you never imagined. Given the week that’s in it (for non Doctor Who fans, the 50th anniversary episode airs on BBC on Saturday and we have cinema tickets for the 3D version, Woohoo!) 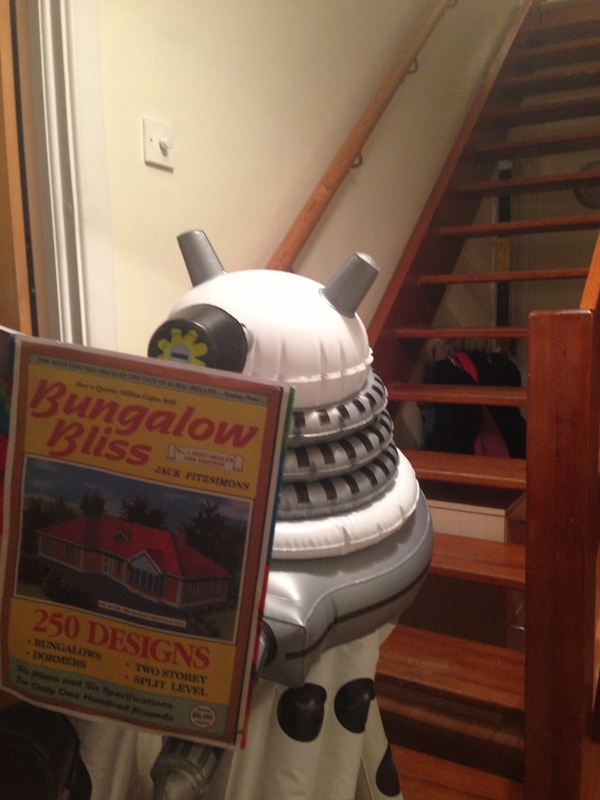 I decided to draw attention to one of my other blogs where I document the domestic life of an inflatable Dalek. Here is the latest picture where the Dalek dreams of a house with no stairs. 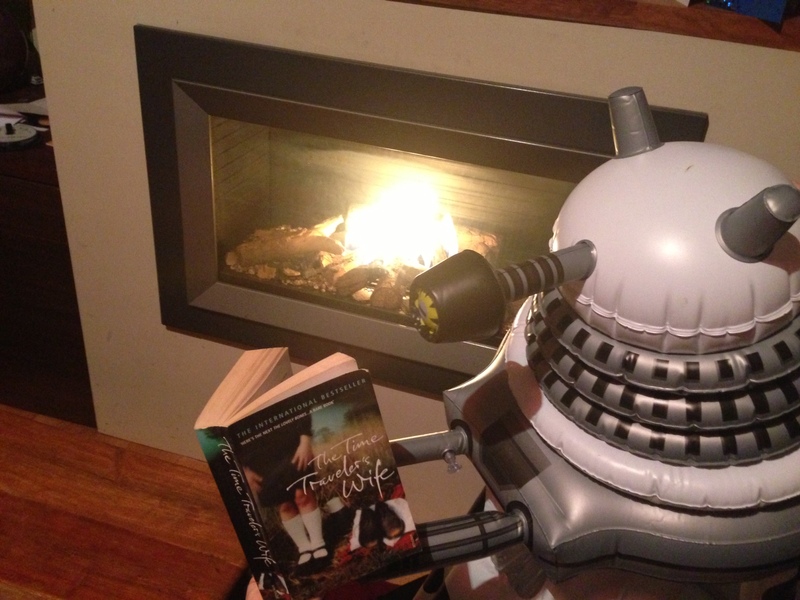 One of the pictures later in the week will be the Dalek reading one of his favourite novels, but what book is it? You can guess in the comments if you like! A post on more literary matters tomorrow! My youngest is six today and I became the mother of a teenager on Tuesday. I have a party to organise now so I’ll just leave you with a few links. In a recent post on writing.ie I talk about criticism and why tough judges like Craig Revel Horward on Strictly Come Dancing aren’t necessarily bad. We all need challenge and sometimes realistic and nit picky criticism CAN be a compliment and a sign you’ve reached a high standard. Read more and see if you agree or not on Strictly Come Writing: Why we need critics like Craig. Great short story news. 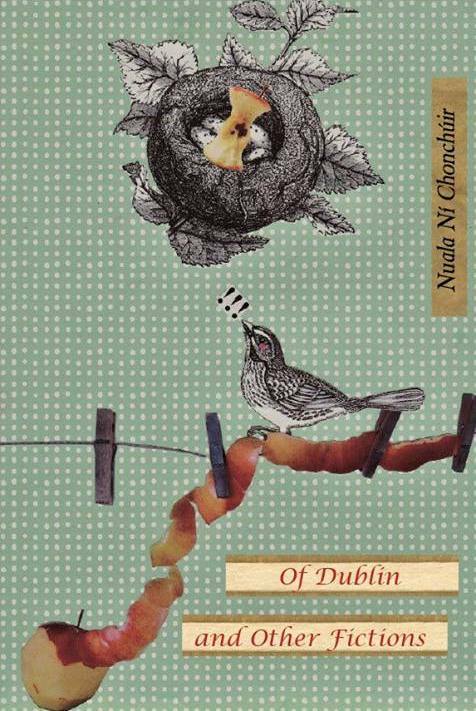 Máire T. Robinson is one of the founders of a new central resource for Irish short stories (including reviews, sub opportunities and more) Short Story Ireland. I interview her about the background to the venture and what’s on offer here. Another site dedicated to getting excited about the short story in the UK and Ireland has been announced by Tania Hershman. It’s called Short stops and will feature links to lit mags, live readings and more. 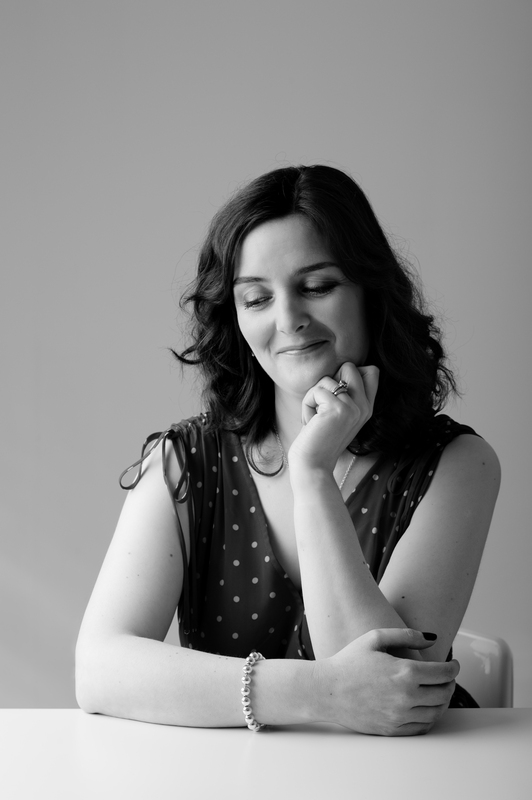 Here Rachael Dunlop wonders if age makes a difference to publishers and agents. I am very quietly (and somewhat casually) taking part in the 50,000 word challenge nanorimo this year (more on that anon). If any of you are involved and want to buddy other writers, I am writing as randomoptimism this year. Feel free to leave your nanowrimo username in the comments if you want some camaraderie, which is what it’s all about really!